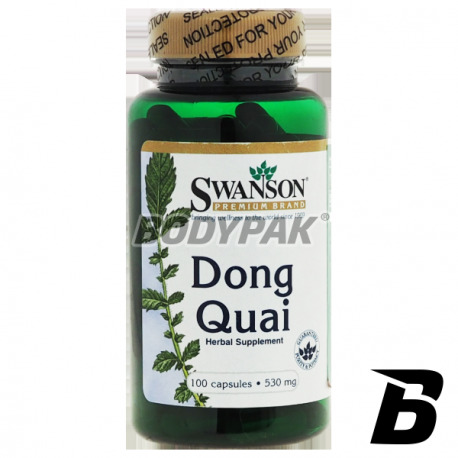 Health & BeautySwanson Dong Quai 530mg - 100 kaps. 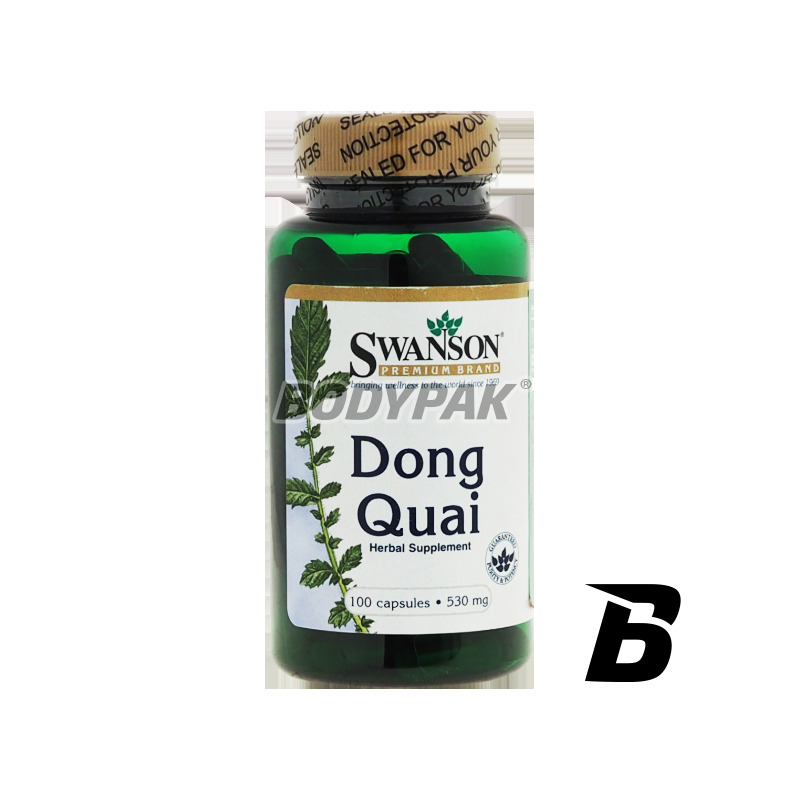 Swanson Dong Quai 530mg - 100 kaps. Dong Quai - often called the female ginseng. Swanson Full Spectrum Black Raspberry 425mg - 60 kaps. Swanson Ginkgo Biloba 24% 60mg - 120 kaps. High quality Japanese Ginkgo Biloba extract in easy-to-swallow capsules! It was used in traditional medicine because of its positive effect on skin condition, nervous system and mating and memorizing abilities. He also has an erection enhancing effect.